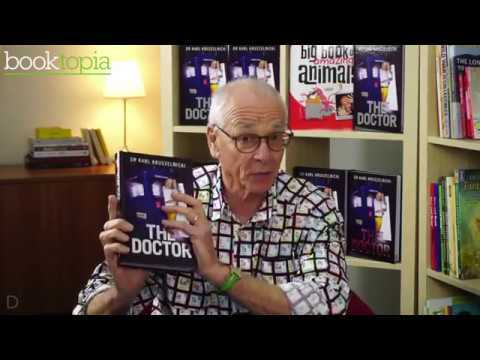 Our timeless Lord of Science, Dr Karl Kruszelnicki, is back - in this, his 40th book. Once again, The Doctor's mission has been to interpret the beauty and the mystery of the scientific world around us - alerting us to the complexities and conundrums of the everyday. He transcends history and space in his unstoppable quest to unearth scientific truths: from the theories of time travel, movie audiences emitting chemicals, an exploration of the spleen and red-blood cells to Bitcoin, dirty data, immortal jellyfish and how hot tea cools you down. The Doctor is the most trusted science communicator of our time.